The best way to restore missing teeth. Implants are made of Titanium, with a special surface treatments to allow a stable osseointegration. 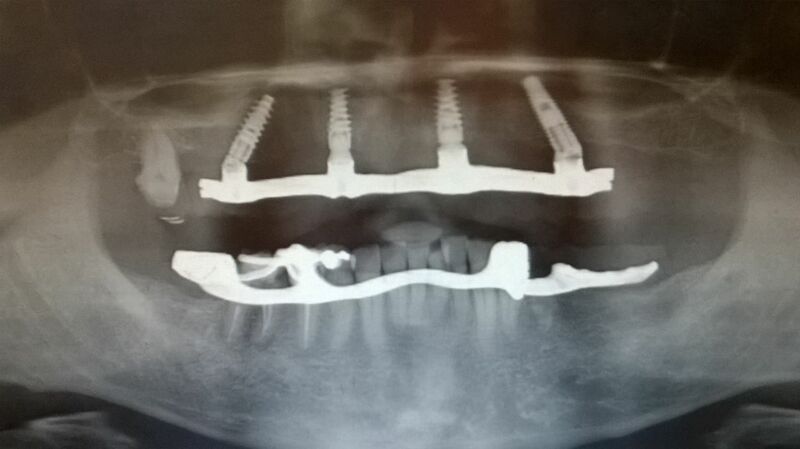 In case sufficient hard tissue isnt available, there are different techniques to achieve better conditions.Horizontal split augmentations, sinus lift or bone lamina augmentations are some of the techniques which are used in our office to increase the bone voume. This patient had severe periodontal issues with few remaining bone in the upper and lower arch due to periodontitis related bone loss. After performing all necessary extractions, we augmented the lower arch with titanium meshes and beta-tricalcium phosphate. 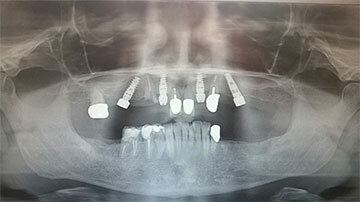 Several months later we implanted 4 Nobel Active and 1 Nobel Speedy in the upper arch (distal slanted technique in quadrant 2) and 5 Straumann SLA active implants in the lower arch. 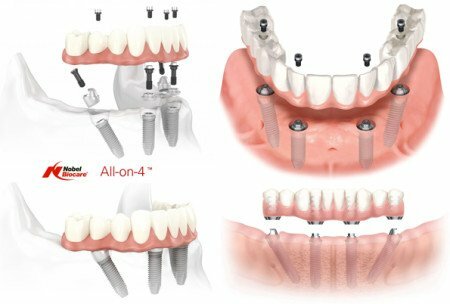 After a short osseointegration period, we loaded the implants with screw a retained restoration in the upper arch and on meso abutments cemented bridgework in the lower arch. 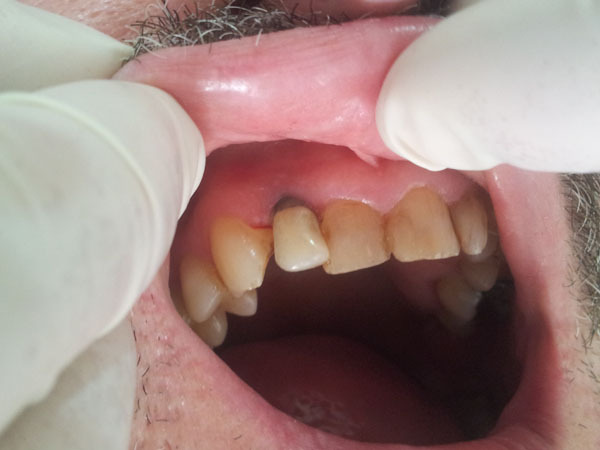 This lateral incisor of this patient was severely damaged(root fracture), indicated for extraction. 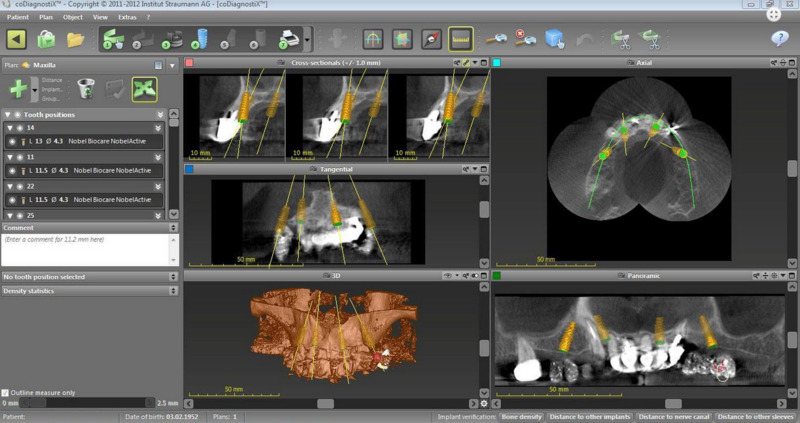 We planned the implantation with the Straumann Co Diagnostix software. 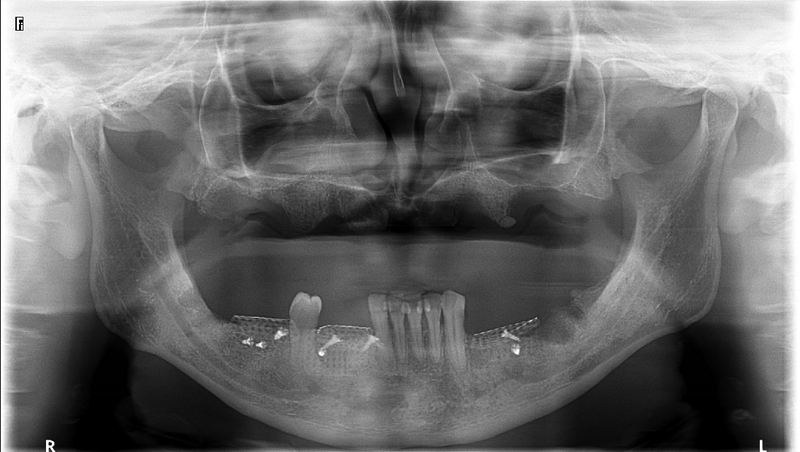 Fortunately, the implant achieved a high initial stability of 35 NCM, which allowed us to insert a temporary abutment and temporary crown right after the implantation of a Nobel Biocare/Active implant. 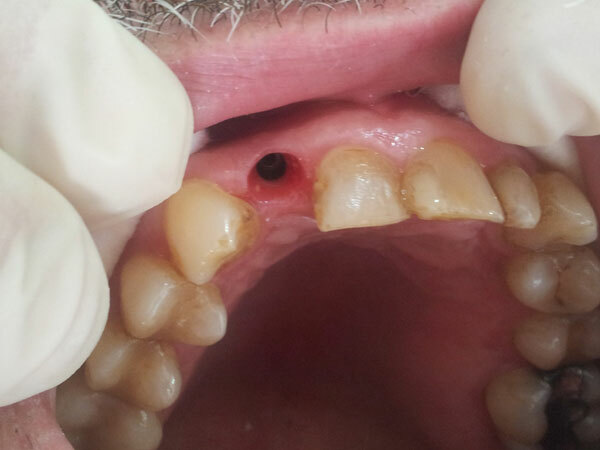 We formed the implant surrounding gums with a slight modification of the provisional abutment within 2 months. 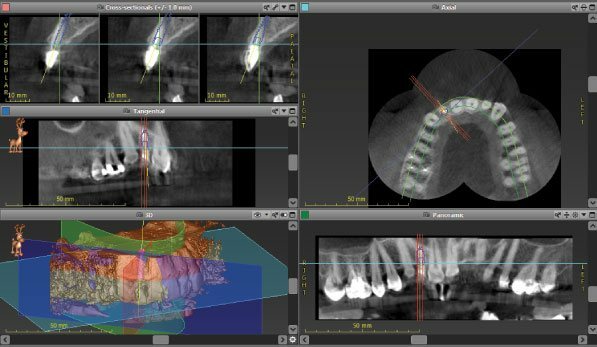 After achieving the expected result, we individualized the impression post to adapt exactly to gum architecture. 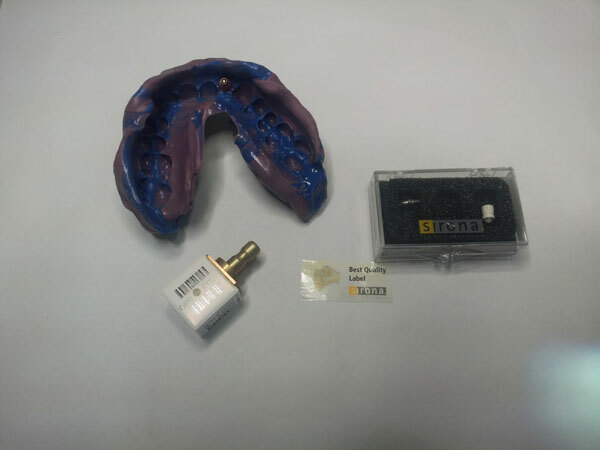 We fabricated an individual zirconium abutment based on a titanium platform. 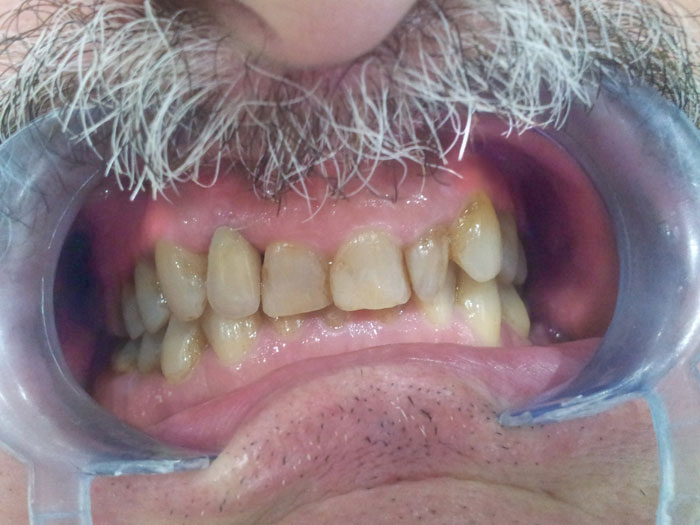 After completing the abutment, we fabricated a zirconium restoration, matching the adjacent teeth perfectly. "I would highly recommend this dental clinic. They have a complete facility, friendly staff and the best dentist Dr Elkie. Her work is outstanding. She is very professional to all her clients even if you're from abroad or not. Thank you Dr Elkie. (My daughter misses your daughter)"
"The best dental service anywhere thank you"
"Excellent Service all the way round." "They made our visit worthwhile and worth it from the waiting time untill you pay." "Very professional Doctors and staff and highly recommendable Dental Clinic. Outstanding and affordable services, and this is the place to go for all your dental problems." "Helpful staff, clean facility & high tech machineries." 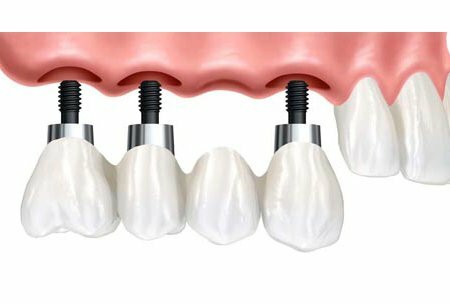 Dental implants replace natural teeth for patients who have suffered tooth loss due to various causes (gum diseases, accidents). Normally, anyone who is healthy enough to go through tooth extraction and surgery is a good candidate for dental implants. 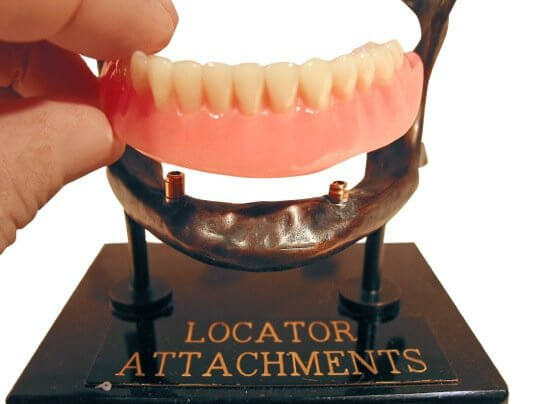 Locator abutment overdentures: Better, Simpler and Stronger design with practical benefits Introduction It is almost impossible to imagine the advanced field on a dental industry that represents the implant systems which come as a restoration treatment of dental aesthetics and health.